Touch is so essential to building a connection with your child. That is why when you have a baby you're encouraged to massage your baby. It is also a prerequisite for normal human development. 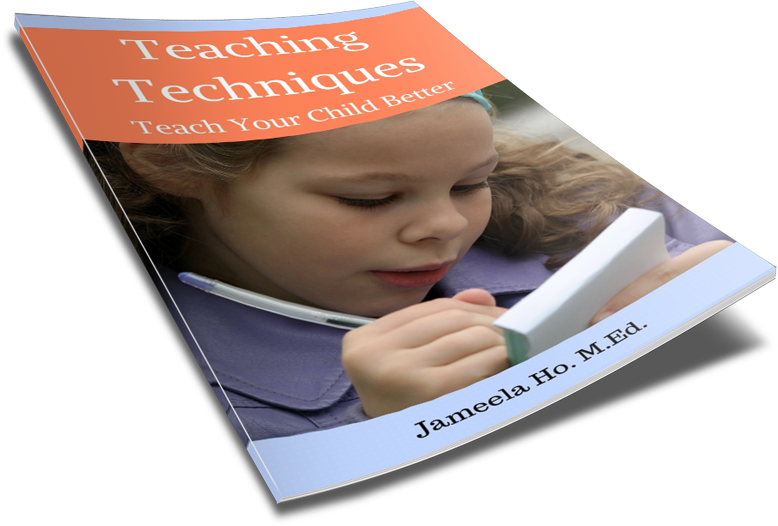 It affects your child's social, emotional, intellectual and physical development. Some ways you can touch your child is to hold his hand, caress her cheeks, touch his head, stroke her hair, squeeze his shoulder, pat her back and, of course, hug and kiss. Today, find ways to positively touch your child. Even if your child is a teenager, he or she still needs your touch. Come join me on my private Facebook group 'Better Parenting Challenge' where we can have a group discussion on parenting.